Matebiz is an emerging Mobile app development company in India, delivering high performance mobile apps. 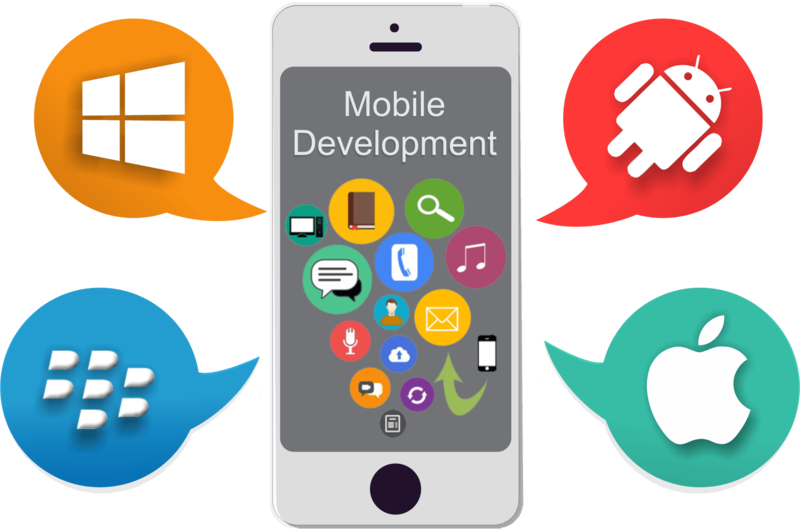 We have skilled and well- experienced mobile app development company team of professionals who have keen knowledge in mobile app development. In today’s time mobile apps have been required for every business, whether it is a small one or a big corporate Giantor e-commerce business. In order to make you a tough competitor, we are available with the best design and development of incredible mobile application. Matebiz as a mobile app development company, is providing the wide variety of services for mobile application development for iPhone, iPad and Android. iPhone Application development: – With the well-experienced and knowledgeable expert team, We are providing a wide range of excellent iOS apps services. We use latest and sophisticated technologies and ideas to make apps with an attractive interface and advanced features. Our developers use latest technologies such as: – Objective C, Core graphics API, SQLite database, programming tools, interface builder for iPhone apps. iPad app development: – We also offer the best iPad app designs & creative solutions by using well-advanced & latest technology. Our developers expertise provides a wide variety of designs & a great functionality for iPad app development at affordable prices. We provide a perfect strategy and design for your iPad development and also promote it. Customer trust and confidence is one of our top priorities. We are not limited to mobile apps development services and testing, but actively work for you as a mobile strategy consultant right from the product conceptualization and prototyping stage to final launch and even beyond that.